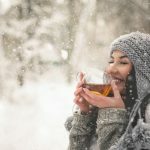 As the mercury hits lower and lower temperatures, you may be looking for a warming tipple (or two) to keep out the cold! 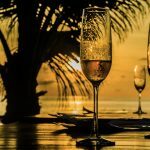 We have collected some of the very best drinks from across the world for our latest Winter Drinks Guide. 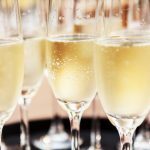 Whether you are seeking a wee dram, a gin and tonic or caviar infused vodka, then we have it all here. There are not many whiskies that come to mind that can boast being selectively matured in Cognac casks, but the decision has undoubtedly paid dividends for Glenlivet Captain’s Reserve. The Cognac casks have an impact on this whiskey from first-glance to the final dram. Immediately, you are greeted with a bold purple box, which almost hints at the currant flavours you will experience before you even see the bottle. 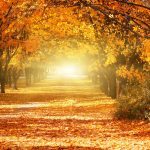 But predictably, once unboxed you are met with a beautiful deep amber whiskey, a step away from the pale gold hues you’d typically expect of a Glenlivet single malt. On the nose, this whiskey has a distinctive rich and intense aroma, which once again, is wholly anticipated from the Captain’s Reserve, yet dissimilar to anything else in their range. 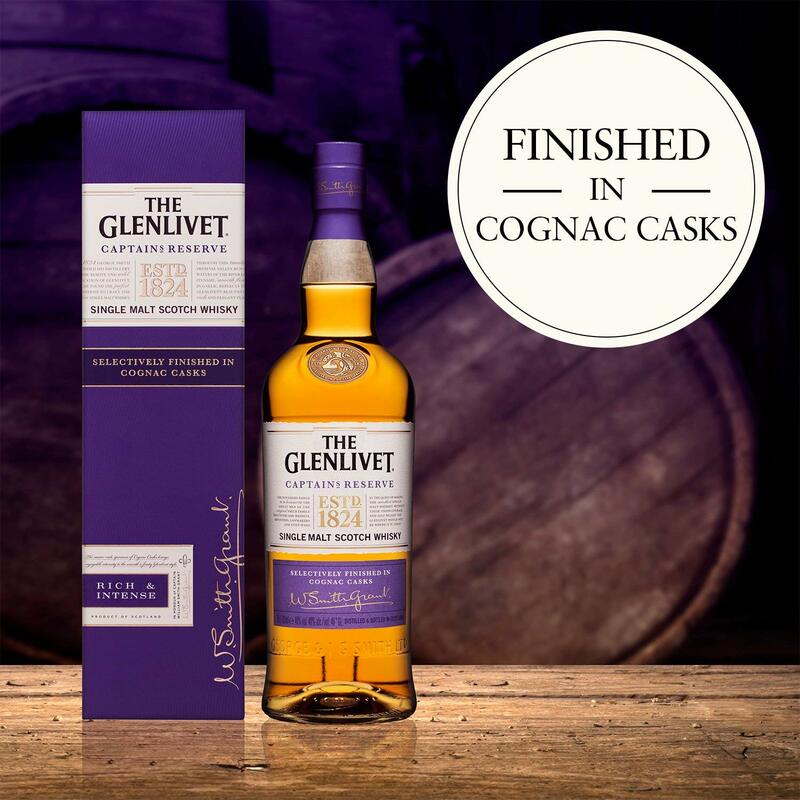 The initial sweet, fruity taste, which has become almost a trademark with Glenlivet’s whiskies harmoniously pairs with the raisin-rich finish that is coaxed through by the Cognac aromas, creating a magnificent mixture of fruit and subtle spice. Glenlivet have taken a bold step with their Captain’s reserve, creating a different dimension to their portfolio of whiskies. 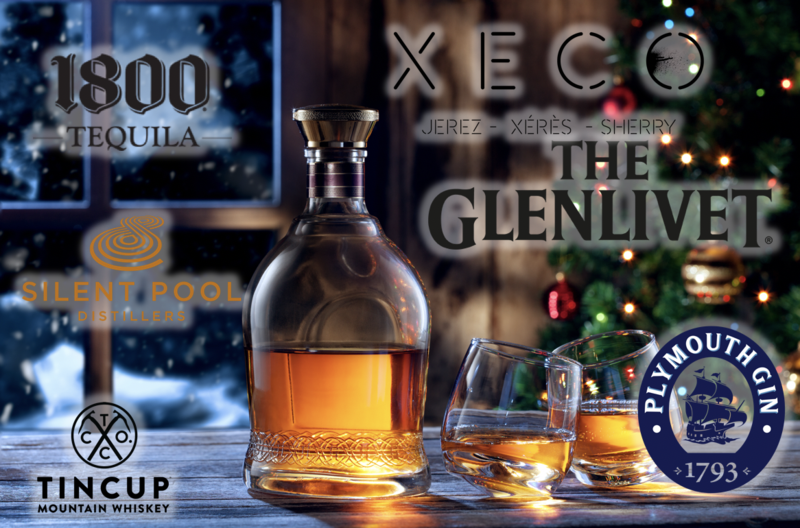 This rich twist on a smooth classic has culminated in a dangerously drinkable single malt at an affordable price. 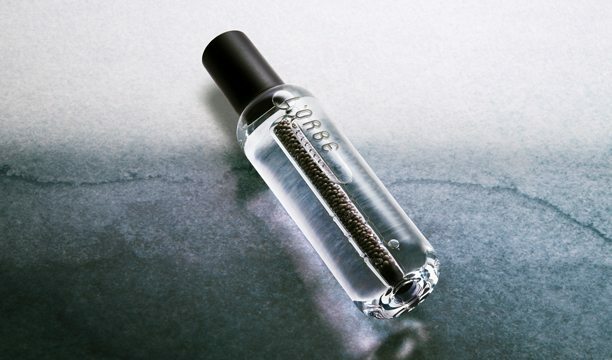 L’Orbe is a naturally infused caviar vodka, the 1st offering in a new range of naturally infused premium spirits! Through revolutionary blending methods L’Orbe has combined the delicate flavour of caviar with traditionally produced vodka to create a harmonious spirit that pushes the boundaries of taste expectations. L’Orbe spent five years developing a bespoke method in which the most fragile of ingredients; caviar, could be preserved and infused. Encapsulated within a unique pearl technology and sealed in a bespoke crafted glass vial, the caviar’s subtle aromas are gradually diffused. Soft buttery notes mature within the bottle, gently evolving to nuttier tones. This revolutionary infusion technique is underpinned by L’Orbe’s commitment to, and understanding of, traditional distillery practices. Wheat grown in the rich and fertile soil of Sweden is harvested according to local traditional customs resulting in a premium vodka. The expertise of Swedish Master Distillers is then harnessed to produce a vodka that is aligned with artisanal values. L’Orbe’s caviar is a customised creation crafted to ensure the optimum release of aromas within the vodka. Cultivated and sourced from ecologically minded Sturgeon farms in Gironde; the use of the finest French caviar imbues the vodka with the tones of the gastronomic delicacy. L’Orbe’s caviar infused vodka is available to purchase for £49.50 for a 200ml bottle. Find them on Instagram at Lorbe_official. 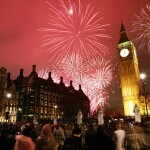 Plus, you can enjoy L’Orbe in London at Tramp, Gazelle and the Devonshire Club! Silent Pool, the Surrey based distillers, are renowned for creating bespoke and unique gins. 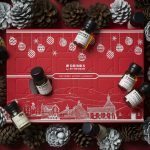 For Christmas 2018, they have collaborated with the Rare Tea Company for a gin with a twist! As part of its ‘Intricately Realised’ series of partnerships, Silent Pool Gin teamed up with Rare Tea Company to produce a bespoke tea blend, inspired by its botanicals. The tea has been carefully designed to work with the Silent Pool botanicals for a range of hot and cold serves. Named after a spring-fed lake in the Surrey Hills, Silent Pool is packed full of 24 botanicals. These include kaffir lime and local honey for a particularly delicate and exciting gin. Violet and lavender on the nose give way to chamomile and orange blossom on the palate. Delicious! 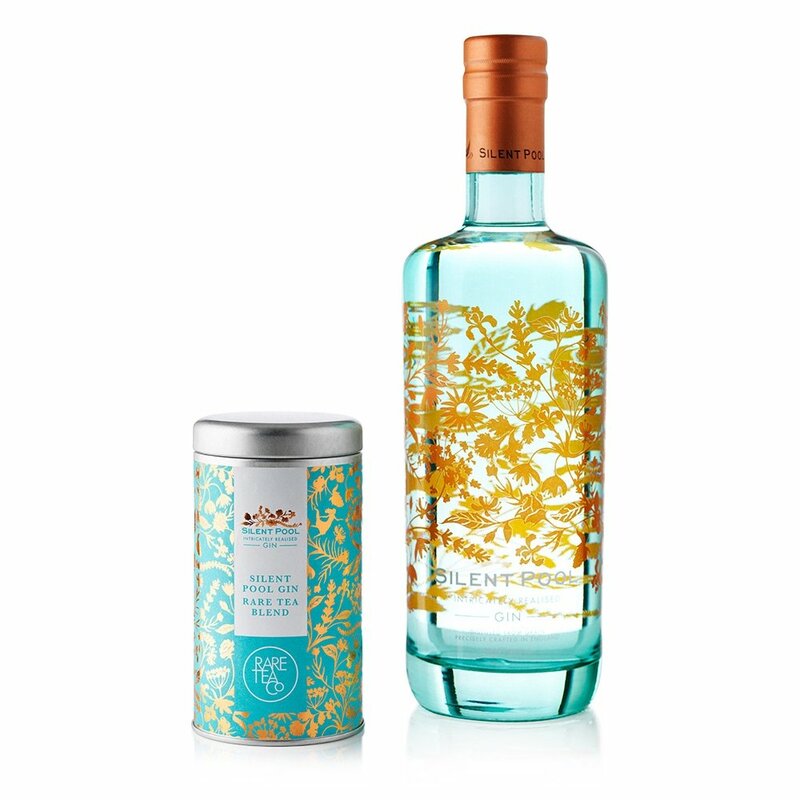 For £47.95, you will receive a bottle of the beautiful Silent Pool Gin and this unique tea. Purchase at 31 Dover.com. 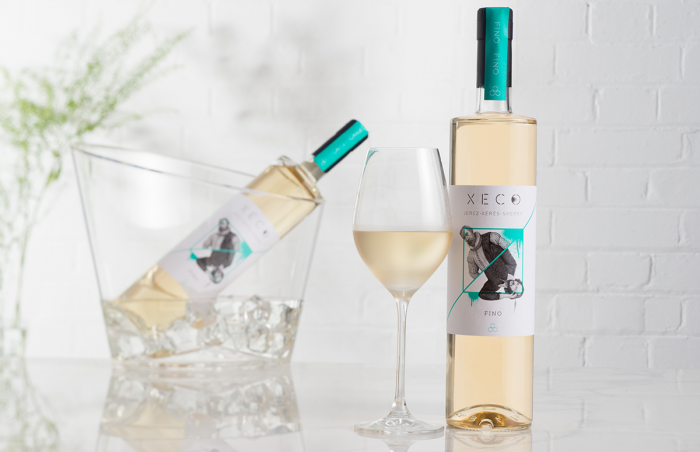 Sherry is always a hit during the Winter season and the XECO Fino should be one for any shopping list this festive season. Ideal as an aperitif or alongside a cheese board, this sherry is superbly drinkable. Available for £18.99. Purchase at Xeco Shop. 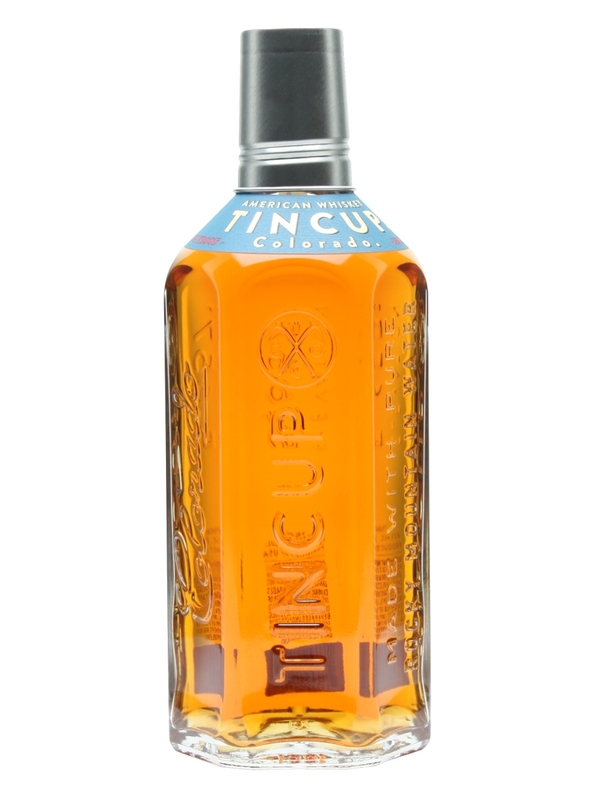 TINCUP Whiskey is a bourbon style whiskey with a memorable aesthetic and a bold flavour. Created to honour Colorado life and the rugged spirit of the locals, this whiskey is a blend of rye, corn and malt for a truly American bourbon. The hexagonal bottle has been carefully embossed with details of the whiskey giving it a really well-rounded feel. 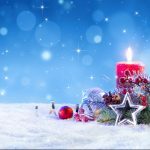 Ideal for you or as a gift for someone else! Plus, running for a limited time only, the TINCUP limited edition lantern pack, will allow your wild one to drink on the go – perfect for campers, hikers, or even festival goers. Tincup Whiskey is available in selected nationwide Marks & Spencer stores, priced from £32, (70cl, 42% ABV). 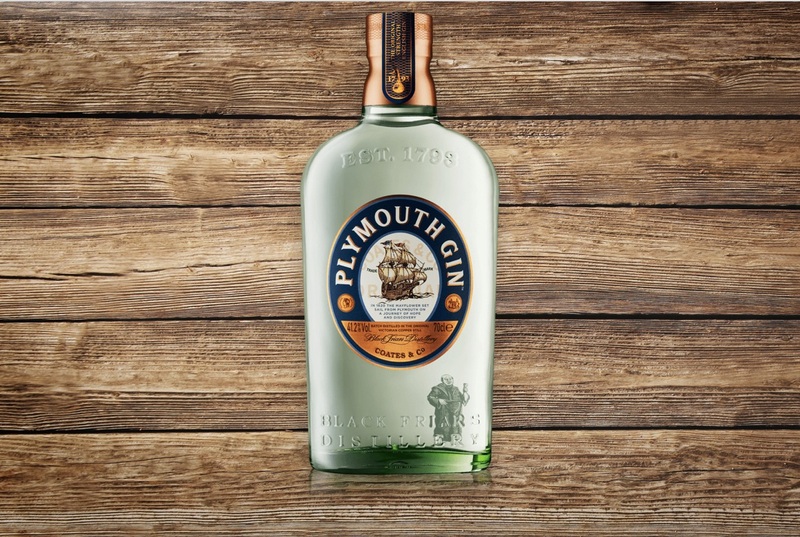 Established in 1793, Plymouth Gin Original Plymouth Gin is one of the finest examples of gins on the UK market. With years of experience in the craftsmanship, the gin utilises soft Dartmoor water and seven botanicals for a wonderfully balanced and flavoured gin. On the nose you can expect a fresh aroma of juniper followed by notes of coriander and cardamom, with a creamy smoothness on the palate. 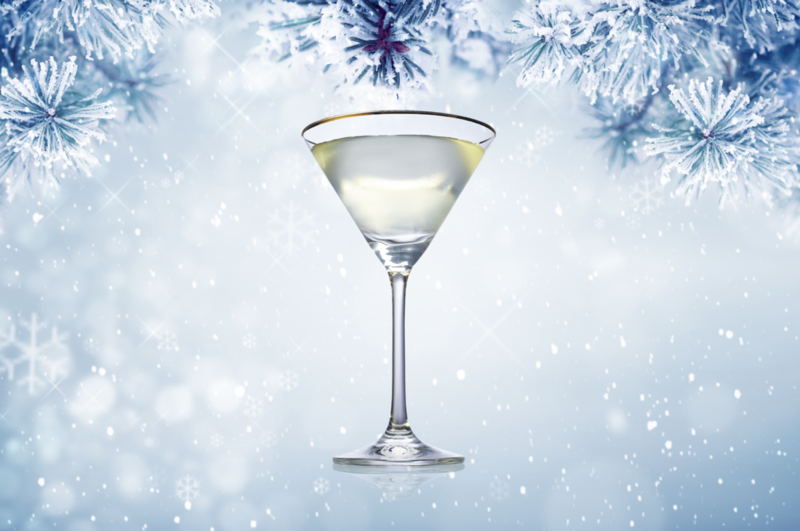 The botanicals combine for a gin that provides a warmth on the imminent Winter evenings. A spicy, well-rounded and luxurious tequila – this is the perfect antidote to cold evenings and a great accompaniment to a roaring fire. 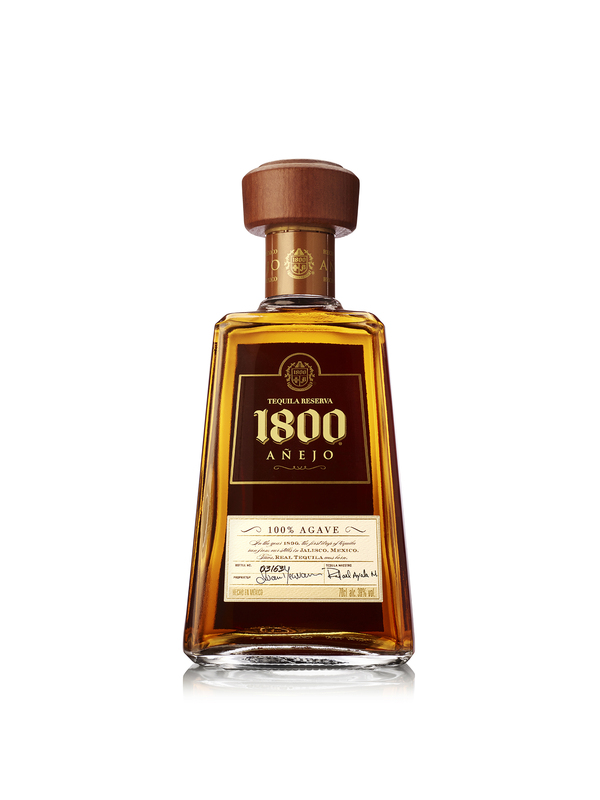 Created with 100% Weber blue agave, which is hand-picked at the age of 8-12 years, the tequila is then aged in French oak barrels for a minimum of 14 months The flavour of toasted oak and deep butterscotch gives this tequila a lavish feel. 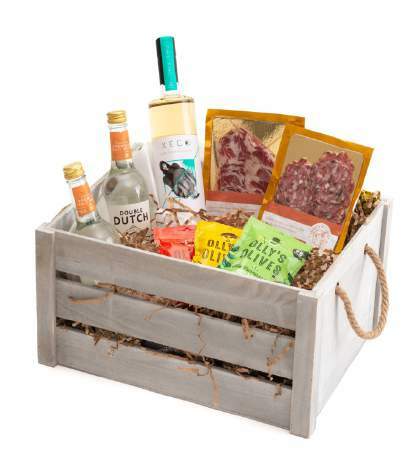 Ideal for sipping, but we would also recommend the serve below. Muddle serrano peppers in a shaker. Add all ingredients to tin and shake hard for 10 seconds. Double strain into rocks glass. Garnish with salted sugar. Available from Amazon for £40. 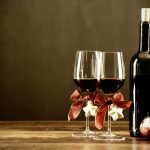 One Response to "Luxury Winter Drinks Guide 2018"